Your brand will look cool in these custom embroidered parkas. 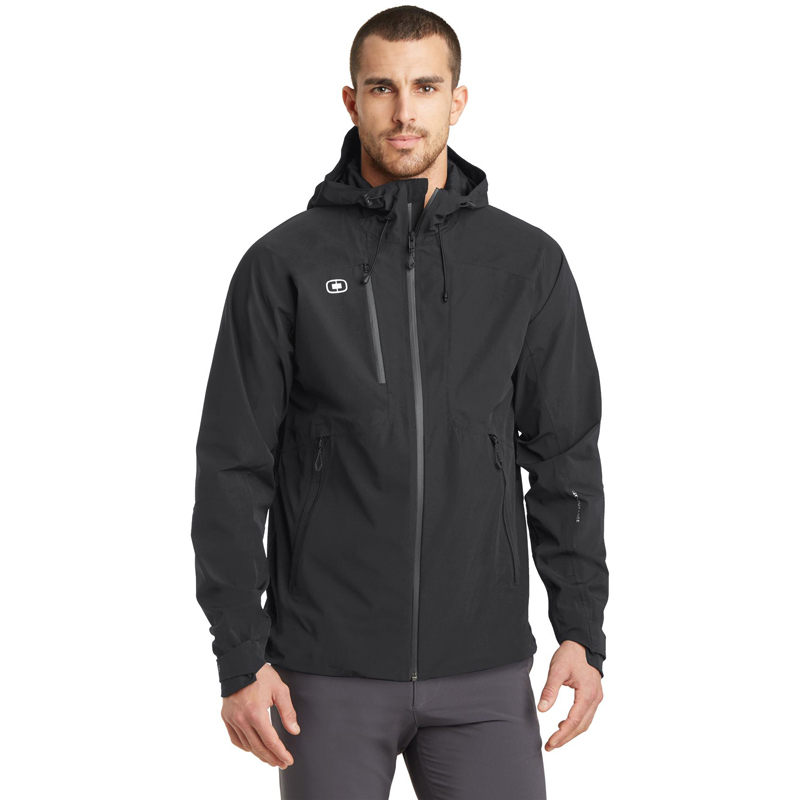 Treat your staff to custom outerwear. Our assortment of Men's and Ladies' styles can be mixed and matched. We're sure you'll find the perfect personalized parka for your occasion. Give them a gift that they'll keep forever.